With Earth Day coming up on Monday April 22, 2013, I thought I would gather my favorite cleaning PINS from Pinterest into one blog post to share with you. It’s an incredible feeling to be able to get your house sparkling clean with “green” every day products you already have in your house. Knowing they are non-toxic and safe for your children and pets and won’t harm the environment propels me to search for more recipes to eliminate all of chemical cleaners from under my sink! Dishwasher cleaners can be costly, how about a recipe for homemade dishwasher detergent cubes? How to effectively clean your bathtub with non-toxic everyday items. 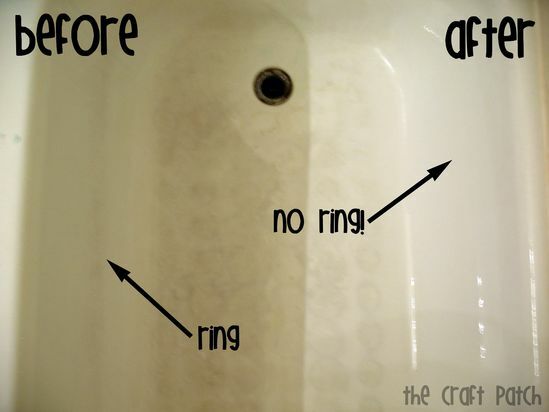 Follow these directions to have a shower cleaner that is always ready. Garbage disposals get forgotten, but they need to be cleaned, too! Here’s an easy garbage disposal cleaner that is effective. 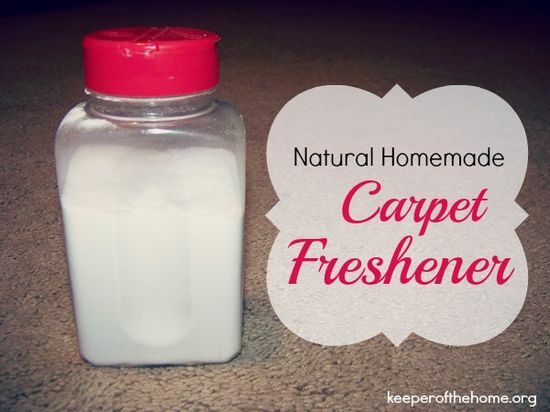 Freshen your carpet without worrying about what your children are playing on with this recipe. Keep your drains clear without pouring toxic crud down them. 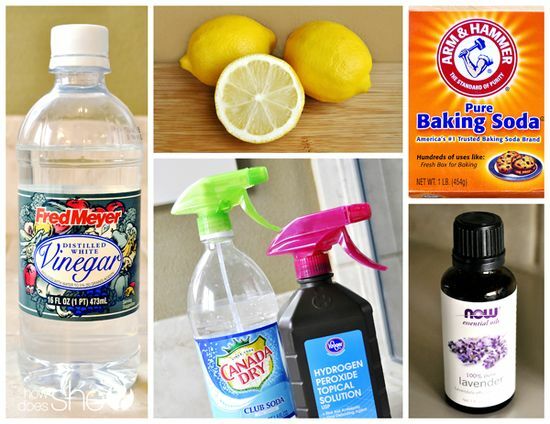 Here’s a nice compilation post with recipes for Soft Scrub, Whitening Scouring Powder, Lemon Blast Appliance Cleaner, All Purpose Household Cleaner, Furniture Polish, Glass Cleaner, and Carpet Freshener. Tips on how to shine and clean chrome, windows, and mirrors,toilets, showers, toothbrushes, tub toys, cutting boards, garbage disposals, and how to make an any room deodorizer. 10 ways to spring clean with household ingredients… bathroom cleaner, toilet bowl cleaner, furniture polish, glass cleaner, all purpose cleaning spray, stainless cleaner, dishwasher detergent, floor cleaner, laundry detergent, and fabric softener. Do you have “green” cleaning advice not listed above? awesome post! I’m all for hacks that are natural, earth friendly and effective! This post was so helpful! 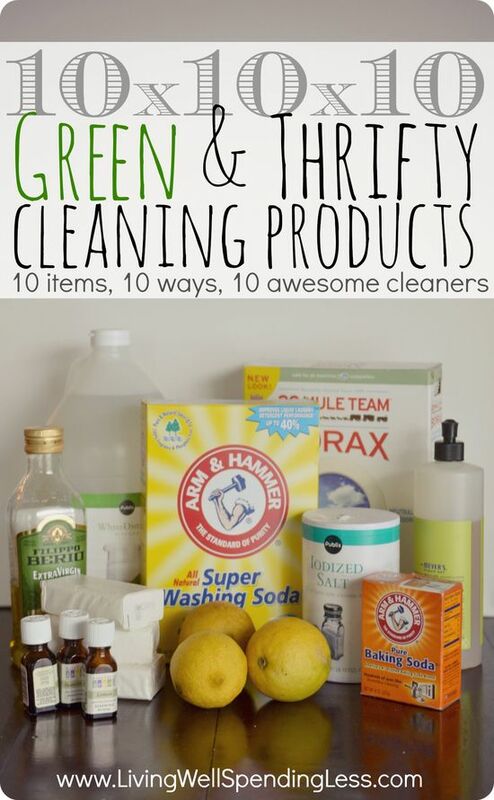 I am going to book mark it and try these green cleaning recipes! Thank you! seriously, was just talking to the hubby about dishwasher detergent, so im loving this. 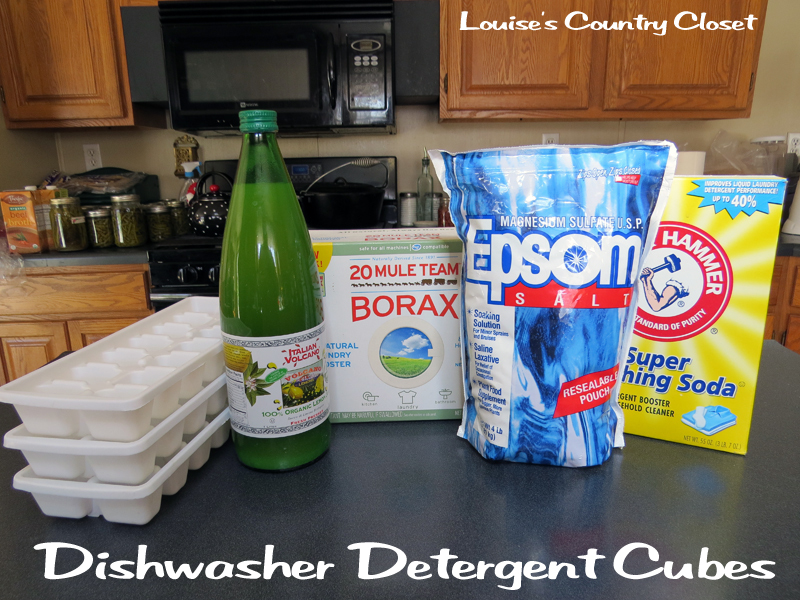 going to try out making the recipe here for the dishwasher detergent tomorrow! 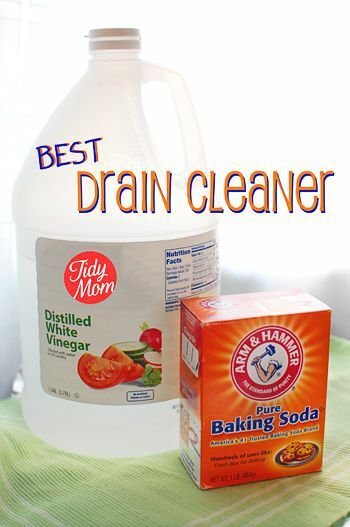 I use vinegar & baking soda to keep my drains clean. Lemons go down my disposal. Essential oils: tea tree, lavender, lemon. I love using earth friendly , green cleaning products. I think that’s the only way to go. I love making my own cleaners. It looks you’ve covered all the ones I use and given me lots of ideas for more. One easy one is straight baking soda sprinkled in the bathtub. Use a cloth to rub it on the porcelain. Result is a sparkly clean bath tub. 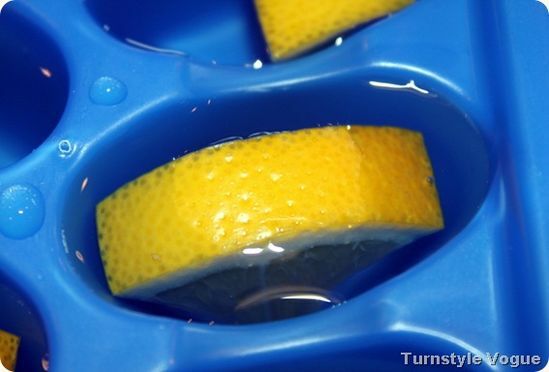 This is especially good if you use natural soaps as they tend to leave more residue. Can’t wait to try out some of your suggestions. Thanks so much for this. I’m always for healthier products to use while cleaning. I can’t stand the toxic smells of the chemicals in so many cleansers. I try to avoid using them as much as possible. I would like to use these homemade methods you posted. Saving this! No, I don’t have any cleaning advise but I love yours. These are some very awesome recipes and will really not only help on the environment but the pocket book as well. Thanks for sharing. 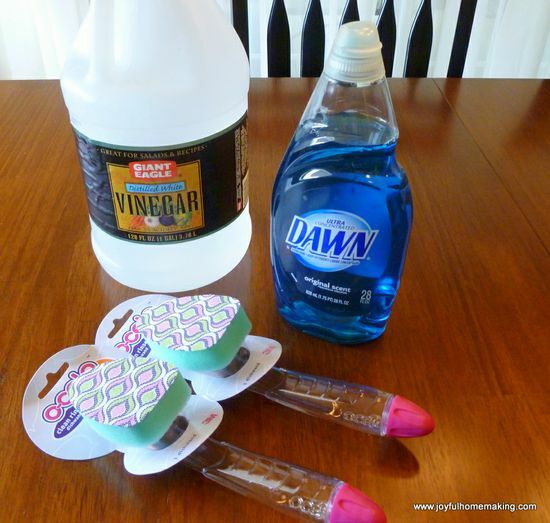 I use Vinegar an Baking Soda on the Drain cleaner and it really works! And I use the best Carpet Freshener and I do not have to worry about the pets getting on it. I like using homemade products to clean my house. 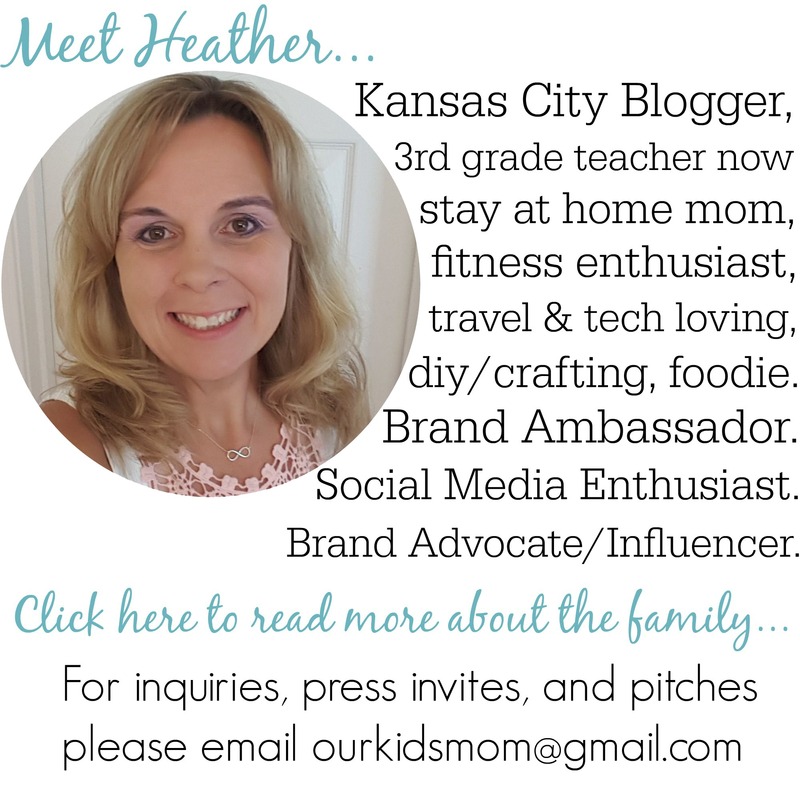 Heather, another excellent post! Love these product ideas and recipes for alternatives to products! Thanks for sharing! these are some great ideas, i dont like to use chemicals in my house b/c of my dogs and it is also healthier for humans as well. Thank you so much for posting all of these! 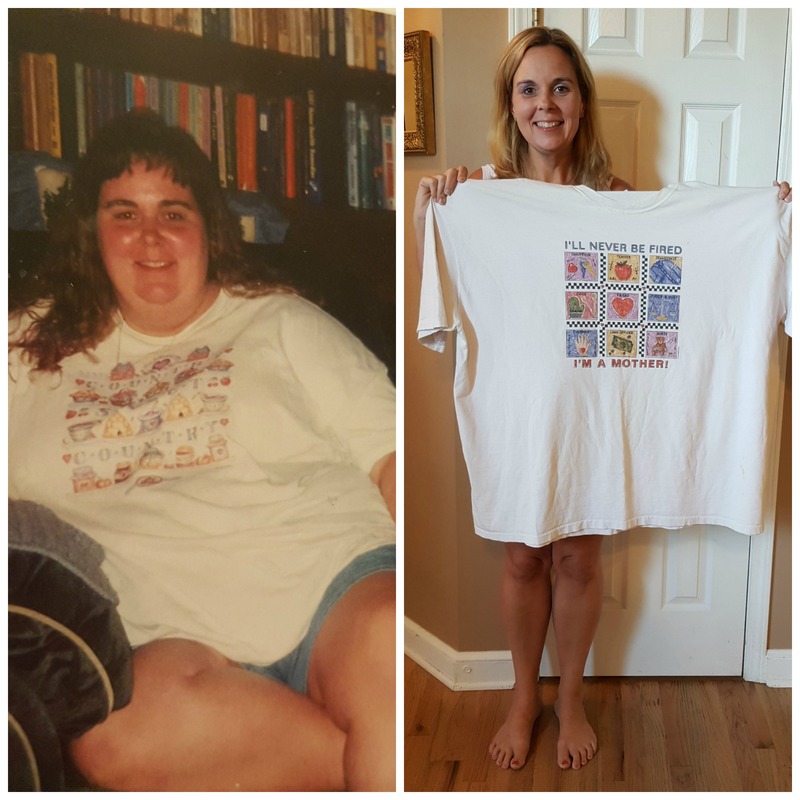 As I get older, I start to realize more and more just how important it is to pay attention to what we are putting into our bodies, using around our bodies, etc. I am also becoming more frugal and hate the thought of spending so much on things like cleaners, laundry detergent, soap, etc 😉 I really love the idea of making your own cleaners and knowing exactly what is going into all of them. Thanks again! these are some really helpful cleaning tips! and non toxic! thanks!! 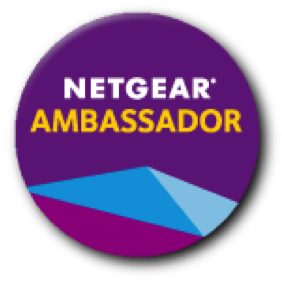 wow what an awesome post..these are great…i wil be trying these out,,,thank you for sharing. I’m going to have to try some of these! My kid has asthma so these might help reduce reactions to chemicals! Such great green cleaning tips. Thanks for sharing!